The commitment to a sustainable company leads to the responsibility for conducting a productive management (creation of product, definition of price, identification of customers, promotion, administrative and operational labor) within sustainable guidelines that allow to achieve targets without damaging the ecosystem and protecting the natural and cultural heritage. For this, it is vital the definition of policies as guidelines for our business actions. The Organization’s policies are main lines of decision for the selection of strategic alternatives. 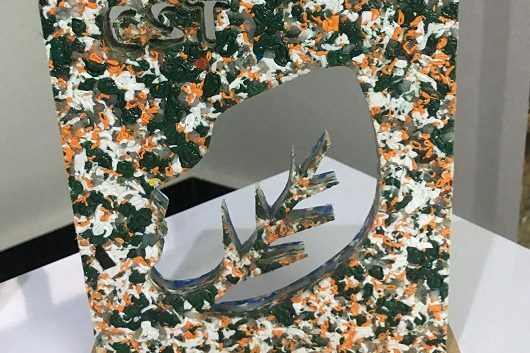 They are an established guideline for guiding ideas and the actions of a company for the achievement of objectives relating to sustainability. These general lines of action, delimit and channel strategies, and tend to be superior to them. Policy stipulates what is due and what can be maked on daily activities that run on the company. They are objective, guides for action. The idea of having clearly defined policy is allowing, in an orderly manner, generating projects and comprehensive programs that merge the operation of the company with elements of sustainability. Our policy expresses specific objectives and is consistent with all established in the company such as environmental policy, social, purchasing, among others. This has helped to foster a habit within the company, but also to facilitate the formation of a proper attitude towards sustainable programs. An important aspect that we have considered in the definition of our policies, is that they need to be“acatables”. Through our policies, in Vista Los sueños Rainforest Tours we show the importance that we give to the environment, our disposal to mitigate potential negative environmental impacts and allow us to have a document that orient our steps in environmental policy. Our policies include layout that govern and guarantee our intention to develop a sustainable tourism, in a forward-looking statement and should be considered mandatory compliance for the entire company. 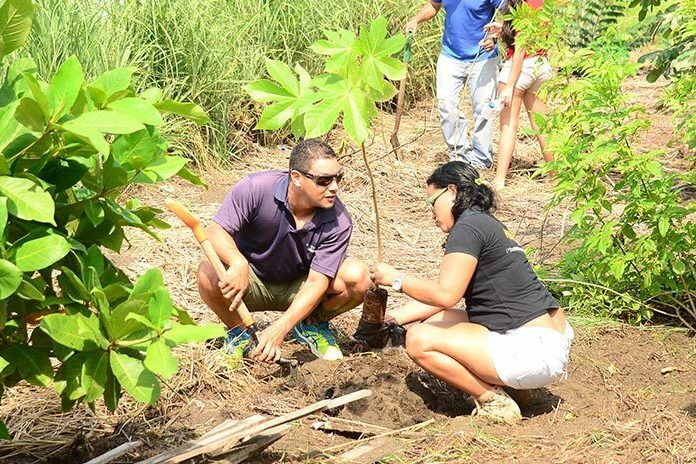 The general objective of environmental policy environmental policy is to promote and encourage guidelines of good practice for internal processes, contributing actively to the development of sustainable tourism. A. The general operation of Vista Los Suenos Rainforest Tours it is performed contributing effective, constructive and integral to the generation of economic benefits for the entire organization (management and employees), protecting the environment and respecting the Costa Rican culture and idiosyncrasy. 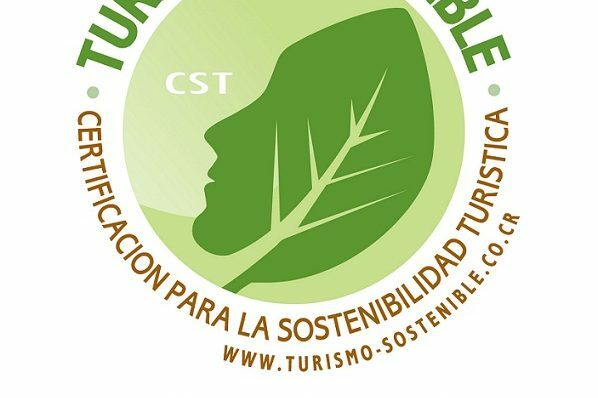 B. Sustainability will be the fundamental basis for the development of the global operation of Vista Los sueños Rainforest Tours, becoming an inherent feature of the services provided. C. Training of our employees will always favour a clear conscience and a sense of environmental responsibility that reflects on his job performance. i.Use energy rationally through reduction practices. ii.Avoid waste and pollution of water resources to contribute to its conservation. iii.Make an adequate management of their waste through reduction, reuse and recycling guidelines. i.Contribute with the conservation of the forest resources of the country. 1.The means of transport used for its operation (own or outsourced) must have the RTV up to day. 2.They need to have the road tax up to day. 3.Prefably, collaborate with a program of mitigation of impacts to the environment. iii.Gradually comply with relevant environmental legislation (discharge and re-use of wastewater, hazardous wastes, use of agrochemicals, among others). iv.To ensure the hygiene and safety conditions suitable for the health of our customers, employees, suppliers and communities, in general. F.Vista Los sueños Rainforest Tours declared as a “smoke-free operator tour”, banning smoking inside transport units (when non-private rental) and promoting a healthy, clean and comfortable environment for guests and visitors. G.It is will be vigorously fight any tourist activity that violates good manners which characterize the Costa Ricans or which endanger the physical and moral integrity of its employees, customers, visitors and neighbors, as well as the social deterioration. 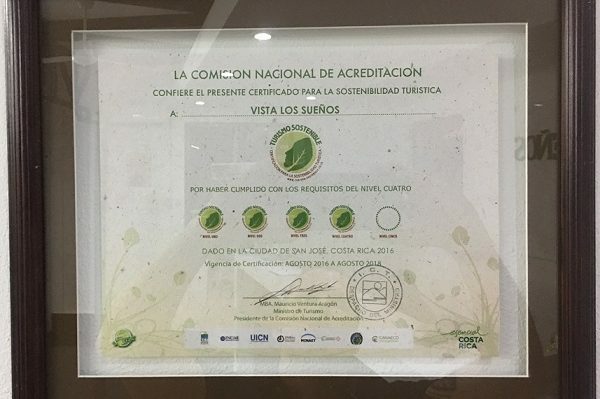 H.Will lead a tourism development supported in ethics, quality and sustainability, for whish Vista los sueños Rainforest tours will use its influence at the level of political, business, and tourist sector in equitable benefit of the company, employees, environment and community. I.All national and international promotion will be done in accordance with specific plans to be designed considering the involvement of key areas of operation, ensuring mutual benefits in terms of promotion of image and responding to the vision and tourist objectives of the area as a whole. J.It’s will be show to the visitors the cultures, traditions and customs of our regions, defending its integrity, respecting their environment and conveying the importance of transmitting the cultural richness of our country, without generating negative impacts that threaten villagers and their culture. -Reduction of emissions to air and water. -Exclusion/limitation of harmful chemical substances. -Use of more environmentally friendly products. -Generation of less waste in general. -Correct management of waste generated. -Optimization of useful life time. -Guarantee the duration, repair and spare parts. -Possession of of more efficient environmental management systems. -We will give preference to national products, supporting the entrepreneur in our country. 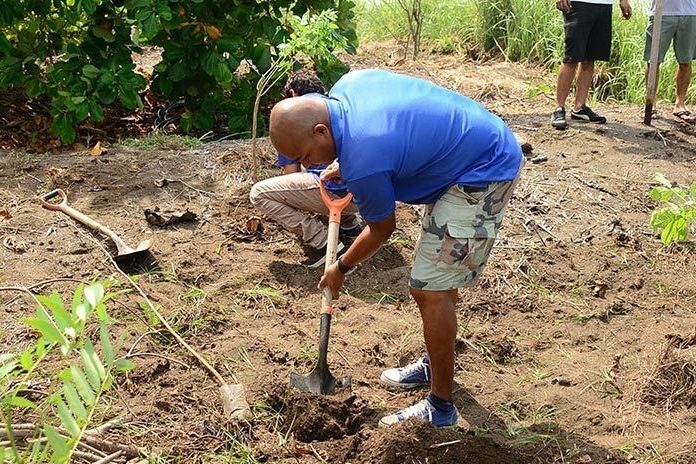 -Sustainable Management Program at Vista Los Sueños Adventure Park focuses on the responsible for the products and services we use in our daily work activity consumption. -We will give priority to recycled products, recyclable, biodegradable and / or reusable. -Avoid materials that harm the ozone layer: aerosols and Styrofoam. -We give priority to the extent possible, to organic products. 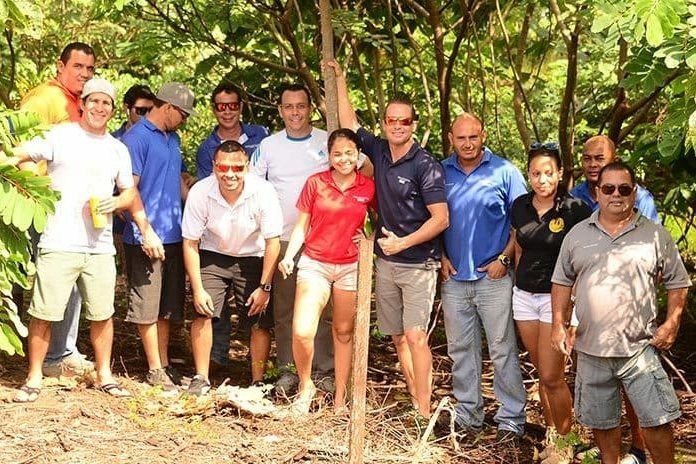 -In selecting suppliers process, Vista los Sueños Adventure Park would prefer companies with high quality national and local levels, as part of a corporate social responsibility strategy that allows the integration of local players.